From Camden to Swiss Cottage, there’s no escaping love. Now Jax was sure he knew the person behind the voice. It surely couldn’t be who he thought it was, could it? He moved, closing the distance until he could see more clearly. The sight that greeted his eyes took his breath away. This is the seventh book in the series, and as the group of characters widens, we see other facets of life. This time it is the turn of Jax, the young friend of Tate's who was so badly injured in an attack by his stepbrother, that he has limited sight. 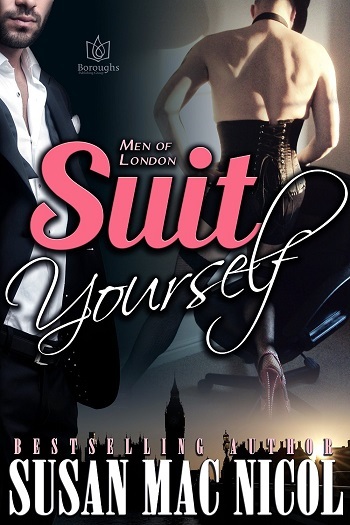 Jax has a secret admirer, Dare, who finally plucks up the courage to introduce himself, in a most unusual way. They then slowly develop a relationship which grows as they learn more about each other. It is affected by Jax's past, and both their insecurities – but good friends and stubbornness helps them through. I loved the tenderness and the care with which Dare showed Jax what it is to have a lover, and the restraint and acceptance of limits. It was beautifully written and I'm am guessing a reality for many couples, but not so often in books. I look forward to seeing who gets the Ms. Mac Nicol treatment next! 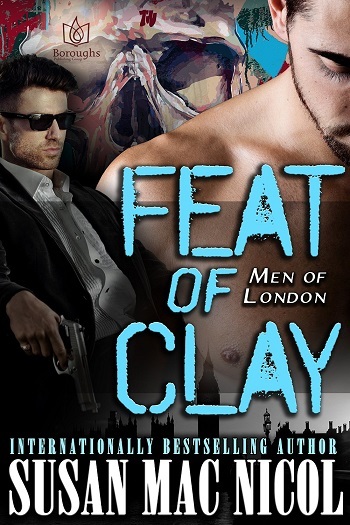 We met Jax back in Clay’s book and he had an impact, so I was excited for his book. Dare spotted Jax when out picking flowers for his boss, it's all a bit stalker-ish. But when they finally meet in person, sparks fly between them. Jax has to get over the view he has of himself and what better way than with a man who sees nothing wrong with him. I'm not going to lie, at points Jax drove me bloody crazy, but I had to keep reminding myself he is 18. I really loved seeing Tate and Clay again in this book. Seventh book in a great series. This was a sweet love story between Jax and Dare. 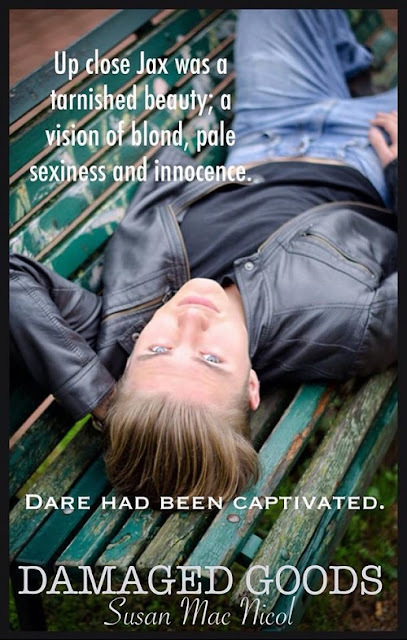 While at times I couldn’t feel the connection between Jax and Dare, at other times the connection was off the chart. It was a story of building trust and a relationship, and wasn’t just all about the physical aspect, even though Jax was really aggressive and very straight to the point about what he wanted. It was good seeing Tate and Clay again in this story. I liked how Jax got some closure towards the end of the book, that part was very touching and showed how far Jax had come. I can’t wait to see who the next book is about. 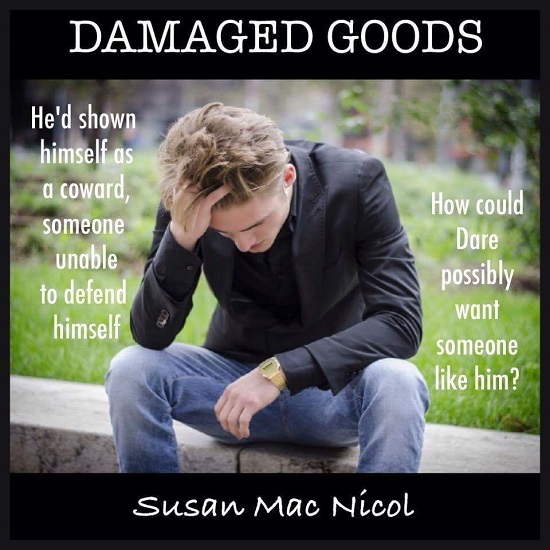 Reviewers on the Wicked Reads Review Team were provided a free copy of Damaged Goods (Men of London #7) by Susan Mac Nicol to read and review.